Though it may sound pretty basic, it is potentially a great way to find solutions to reducing avoidable readmissions. They plan to speak to approximately 250 patients who are motivated to improve the quality of care coordination and communications. 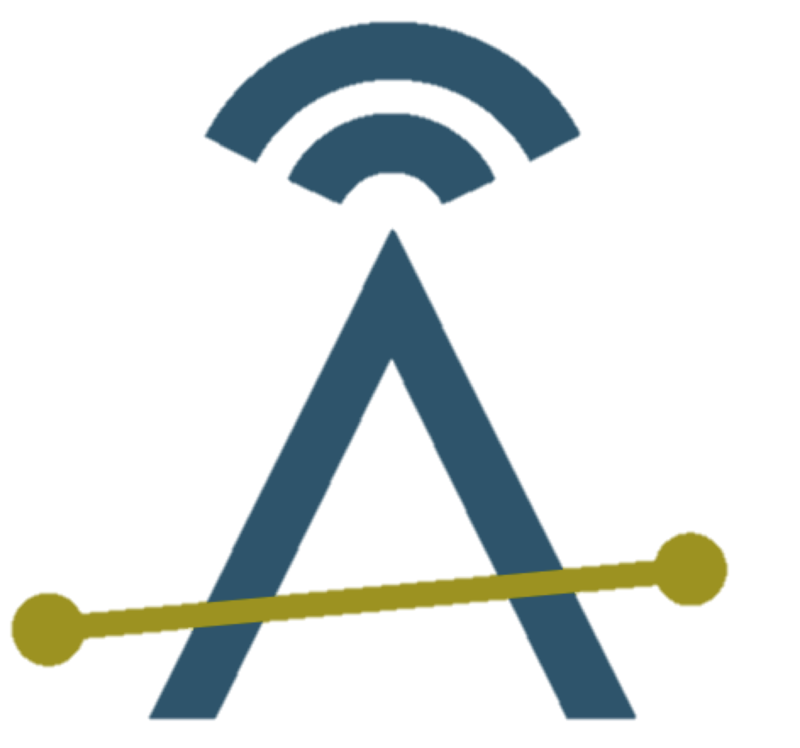 The study will take around 9 months to complete. 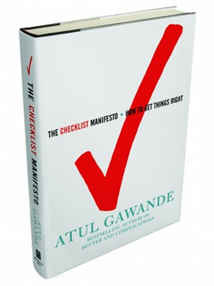 One of my favorite recent books, written by Dr. Atul Gawande (a Boston-based physician, book author and columnist for the New Yorker) is The Checklist Manifesto. The concept is simple and self-explanatory - making and following checklists is a great way to improve success, whether you're an intensive care physician, an airplane pilot, or in any other field. At Ankota, we've embraced the concept of utilizing caregiver checklists from Day 1 and we have also made our care transitions software (for 30-day readmission avoidance) checklist centric. 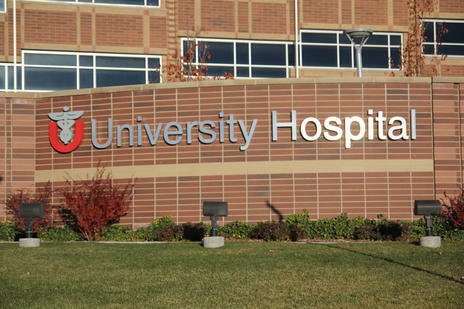 You can learn more about the University of Utah Study in this article from Deseret News. We'll keep our eyes out for the results of the University of Utah Study (although publications for studies like this often take a great deal of time). What are your thoughts on this particular study? To what extent do you use checklists in your work?